Capella Singapore welcomes the Year of the Rooster with finesse, featuring an exquisite selection of ultra-luxurious auspicious menus in Cassia, its Cantonese fine-dining restaurant. 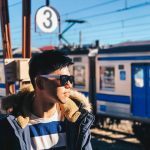 Guests can also choose to take a break from the city with the award-winning resort’s rejuvenating three-night retreat package over this celebratory period. 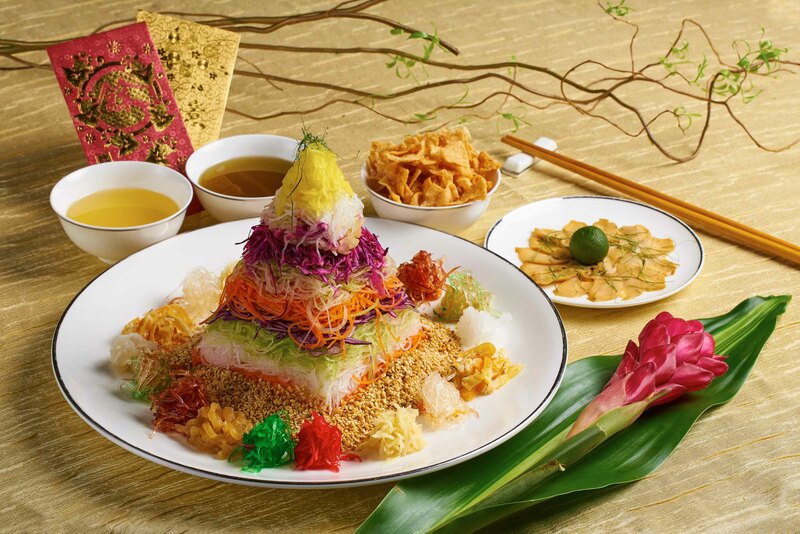 A local tradition for the Lunar New Year, Cassia’s Prosperity Lou Hei (百花齐放捞起), is the classic favourite for the fine-dining Cantonese restaurant. With a name symbolising a prosperous new year ahead, each ingredient is meticulously handpicked by Cassia’s Executive Chef Lee Hiu Ngai. The Lou Hei is masterfully designed by Chef Lee and comprises a generous serving of fresh greens, salmon and homemade passion fruit sauce for a citrusy kick. 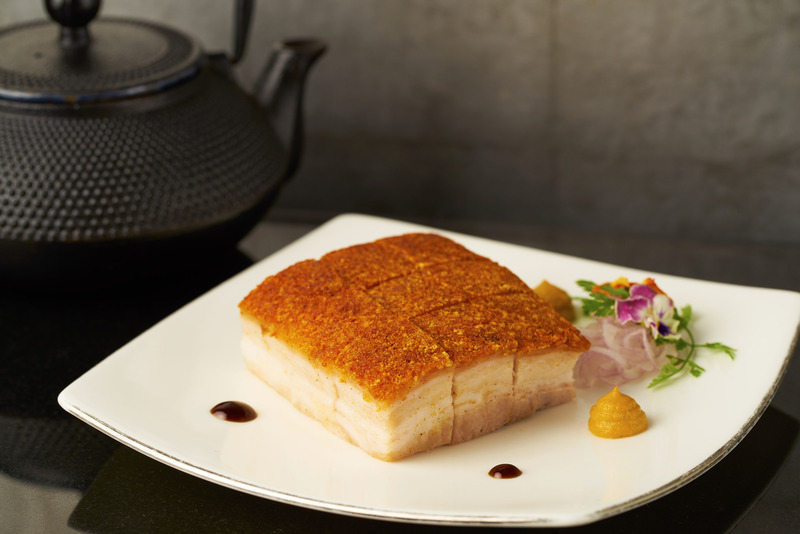 At S$68++ per serving, the dish is designed to be shared between two and four persons. 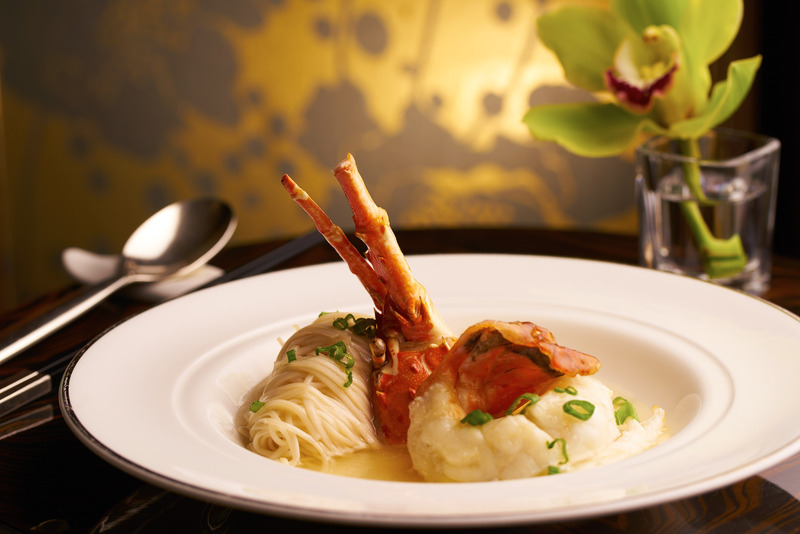 Option to include lobster and sea urchin is available at S$38++ per person. 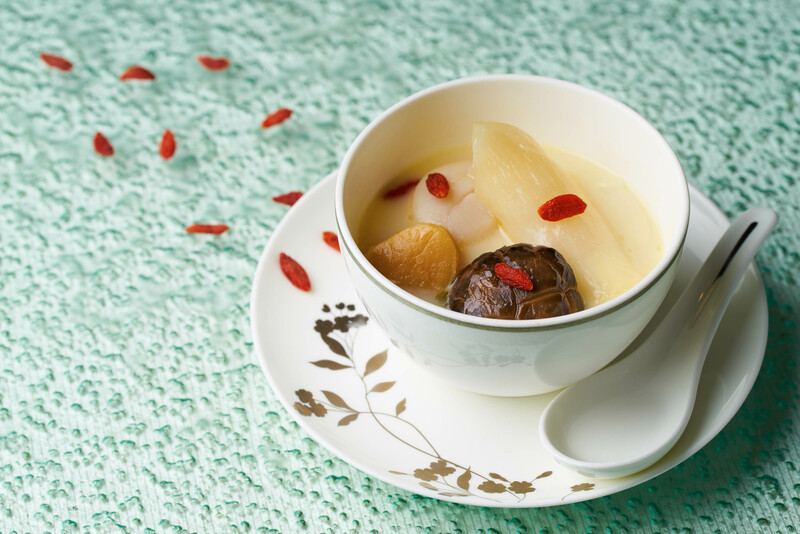 The Prosperity Reunion Menu (齐欢庆团年饭) is priced at S$128++ per person and denotes a joyous celebration with loved ones. Guests will be pampered with an assortment of Cassia’s favourites such as the Signature Double-boiled Thick Chicken Broth with Fish Maw, Duo of Scallops and Flower Mushroom, the Stewed Chicken with Whole Abalone and Fresh Beancurd, as well as the Baked Chilean Sea Bass with Homemade Special Chilli Sauce. 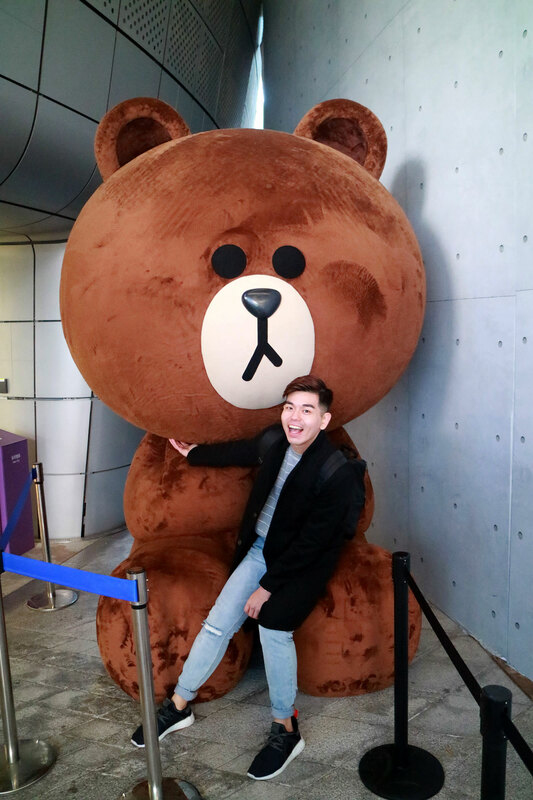 The flavoursome broth of the restaurant’s most popular soup suggests the unbreakable bonds among family and friends, an aspect deeply rooted in the Chinese culture. Adding to the auspicious season, guests can choose from four traditional Chinese New Year set menus featuring Cassia’s finest authentic Cantonese offerings from 28 January to 11 February such as the Abundant Blessing Menu (吉星报喜), priced at S$139++ per person, featuring the flavoursome Five-Spice Roasted Australian Yorkshire Pork Belly, and the Deluxe Fortune Menu (大展鸿图), priced at S$199++ per person, featuring the flavourful Stewed Handmade Noodles with Lobster in Superior Stock. 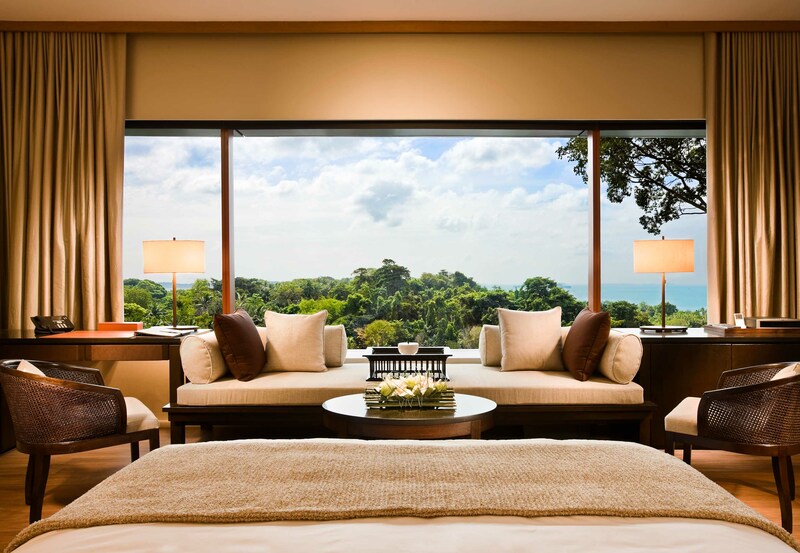 For more information on year-end festive specials, please visit www.capellasingapore.com/festive.